It's been too long since the last #TeamHandheld Report, but I've been out of commission since June recovering from having my stomach removed so I hope you can forgive me. That said, I have a collection of games I've been playing since then that I need to talk about. A big chunk of time also went to The Legend of Heroes: Trails of Cold Steel II, which is fantastic as my RPGamer review states, but I won't go into that more here other than to say get to playing it NOW. If you already are, you get a pass. Here's a sample of the rest. More to come. 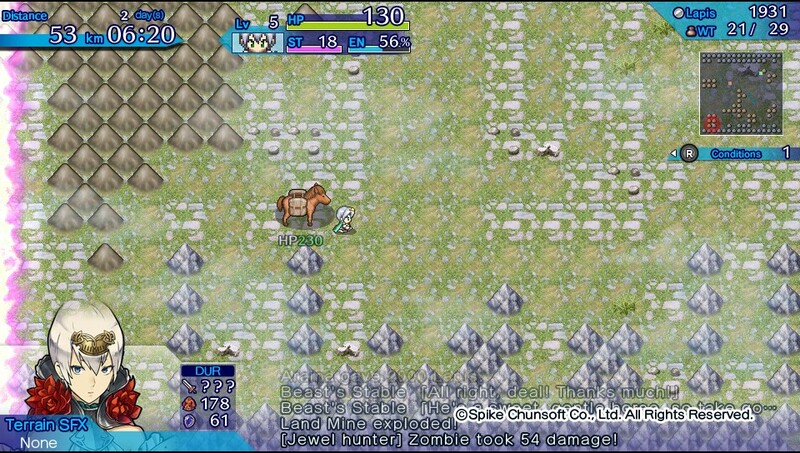 Shiren the Wanderer: The Tower of Fortune and the Dice of Fate just looks so pretty. 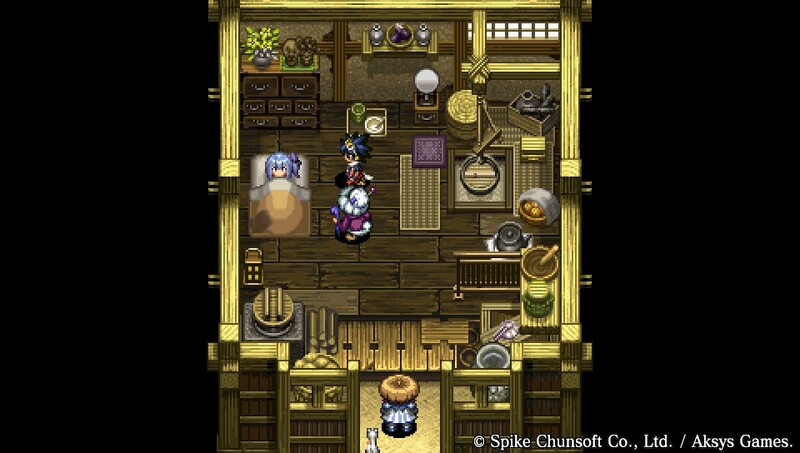 I love the sprite work and attention to detail that Shiren offers, like a throwback to SNES days, yet prettier. 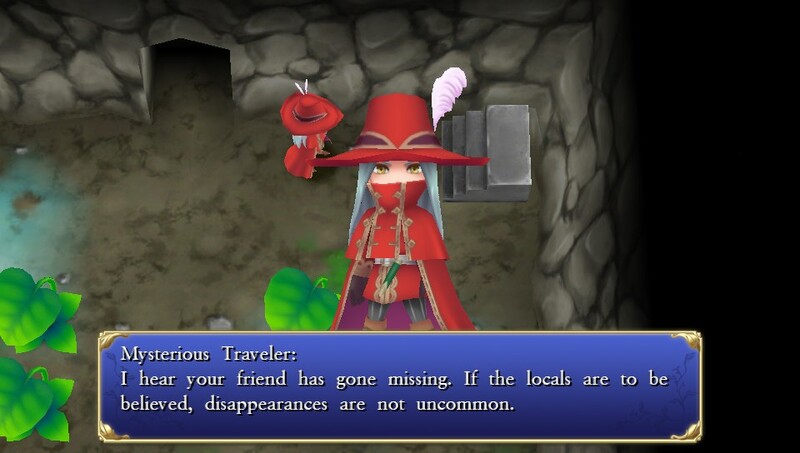 I refuse to bash Shiren, because I went into it knowing that I'm not a roguelike/Mystery Dungeon fan. It's a genre I've tried many times and like in concept, but just don't have the mindset to be successful in. There have been a few exceptions to this rule, mostly Etrian Mystery Dungeon. The party focus was great, even if it did get to be too much for me eventually. 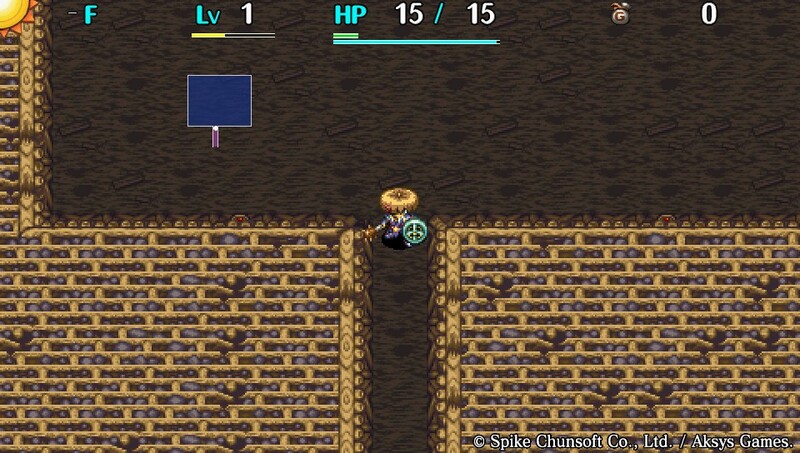 All that aside, this Shiren release is not bad at all. It's more approachable than prior attempts I've made. Even if I wasn't able to really get into this, I still liked what I played. Fans will not go wrong, though I doubt it will convert others like me who just don't click with this subgenre. 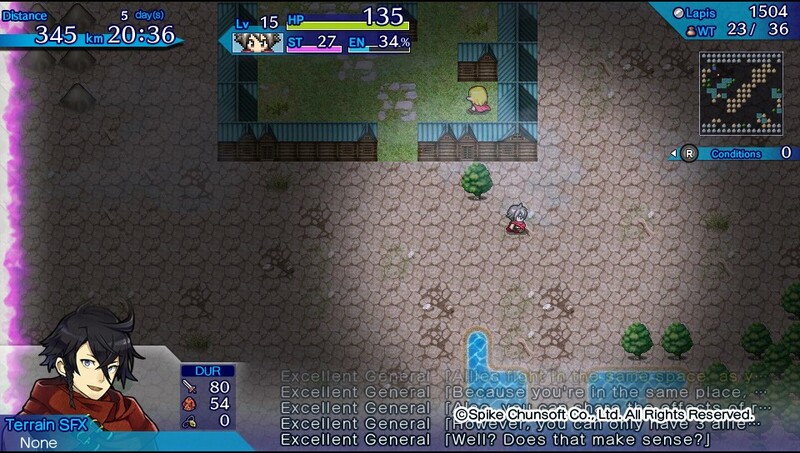 Keeping things within the roguelike spectrum, but with a different take, is Mystery Chronicle: One Way Heroics. I'd been curious about this for a while, but after playing the demo I was sold. 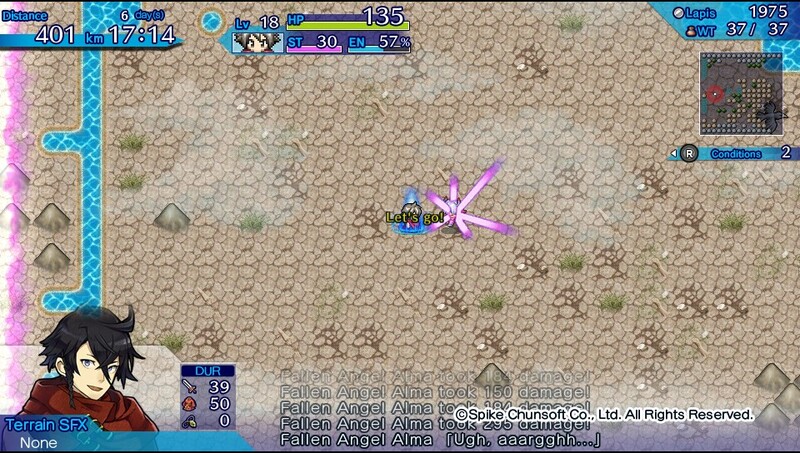 Unlike a Mystery Dungeon game where you dive into randomly generated dungeons, this game puts you into a random overworld instead. 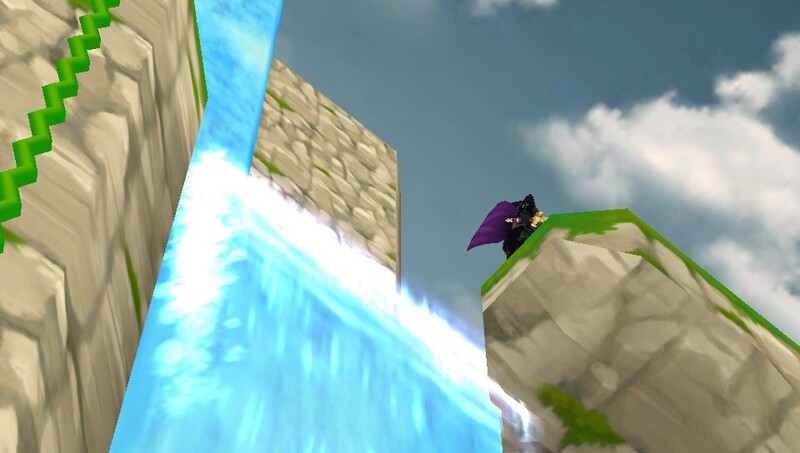 Instead of diving deeper, you must constantly move forward (to the right side of the screen) to avoid the encroaching doom barreling down from the left. You can pick different classes with different perks each time sort of like Rogue Legacy does, but you'll be adventuring across a world map instead. There are towns with NPCs, small structures housing treasures or powerful enemies, and randomly placed allies as you explore the verticality of the horizontally scrolling map. I've only played the demo so far, but I've played it multiple times and really had a blast. If you're questionable on this at least download that to see what you think. It might surprise you. It moved me enough to pick it up on PSN despite me planning to get a physical copy from Limited Run Games next week. After spending way too long in my backlog, I was finally able to get around to Home by Benjamin Rivers. 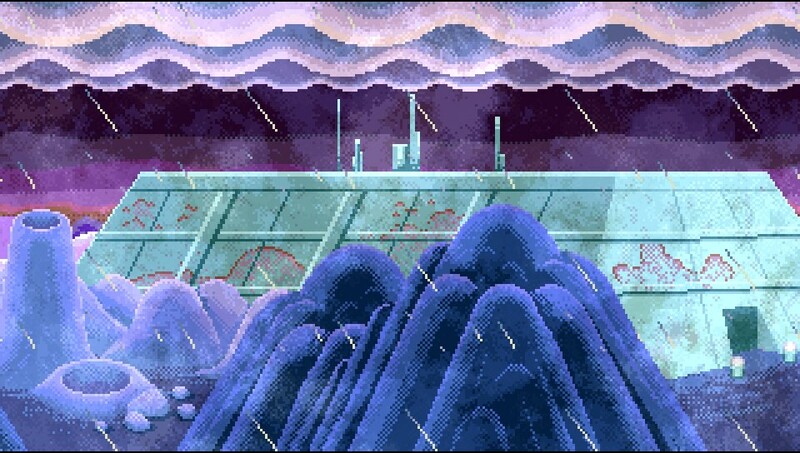 It was short and sweet, but handled adventure game choices very creatively for such a straightforward, unassuming game. Thankfully, shortly after I finished Home, Alone With You came out. While I've yet to finish it, it retains the simple, creative elegance of Home while expanding into something larger. 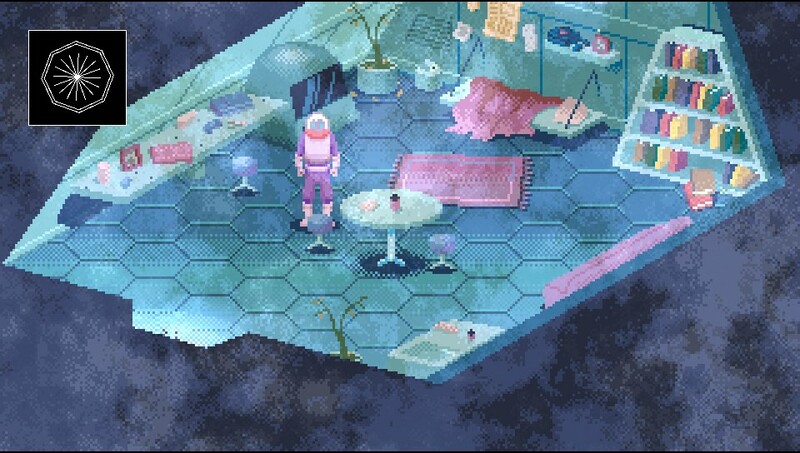 It's all about dialog and interaction with holograms of characters that died on the planet you've been left alone on. 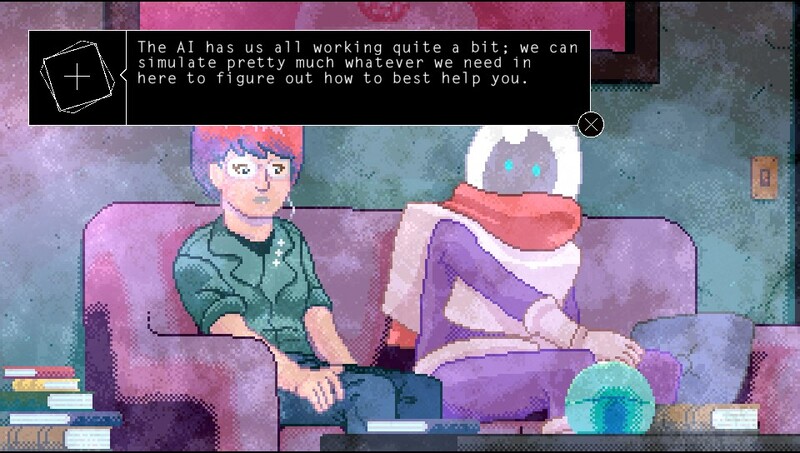 Exploring where these characters died and then interacting with their AI is creepy, but in a fun way that I like. I've yet to get far enough to experience the true depth of the game, so I will report back once I have a better grasp of that. There's a patch coming soon, too, so it won't hurt to wait a little bit longer. I'm far from a Miku expert, but over the past few years I've played Project DIVA f and f 2nd on Vita as well as Project Mirai DX on 3DS. 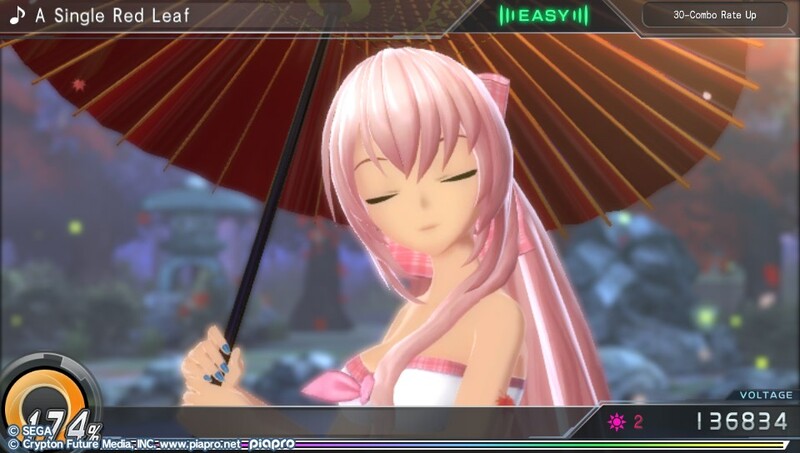 Project DIVA f on Vita struck me as fun because the soundtrack was catchy and the challenge wasn't too bad. DIVA f 2nd didn't catch me as much, as it wasn't nearly as friendly. Mirai DX was cute, but didn't do much for me in the long run. This may seem like damning statements, but I really did have fun with each, even those that didn't click with me long term. 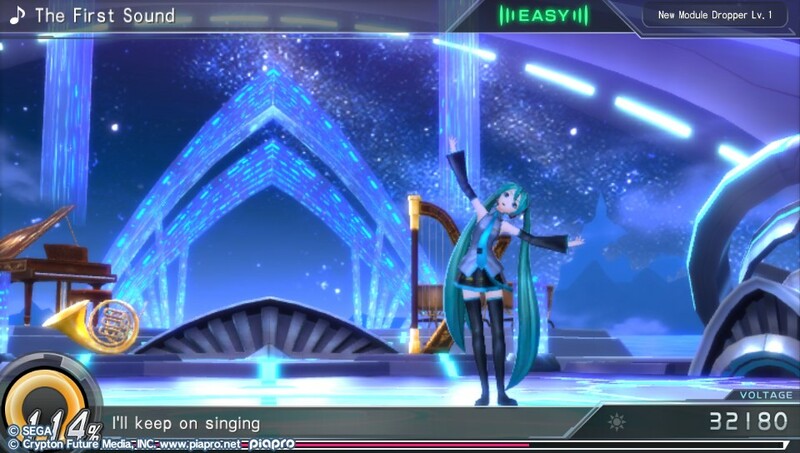 All that aside, Hatsune Miku: Project DIVA X has been a blast. 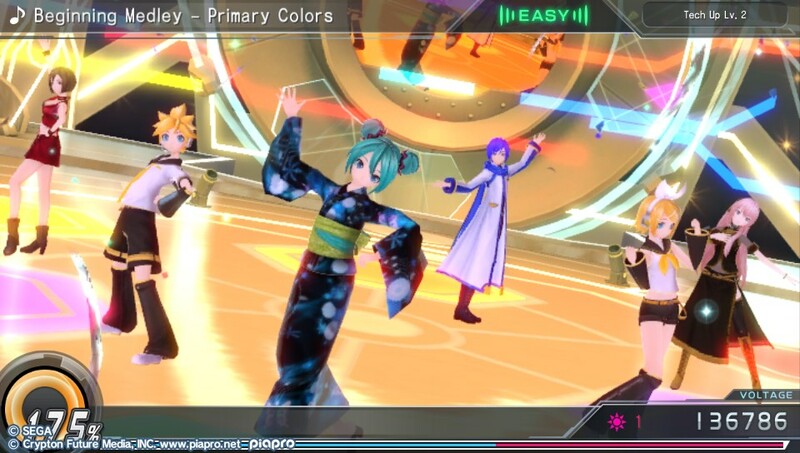 I love the soundtrack, that the game's structure gives you a reason to explore every track, and how the guest characters engage with Miku in cute, entertaining ways. I was happy to play through the entire soundtrack and look forward to going back for more to continue to unlock the extra content and to just hear the songs again. It's a great addition to the Vita's already stacked library of rhythm games. 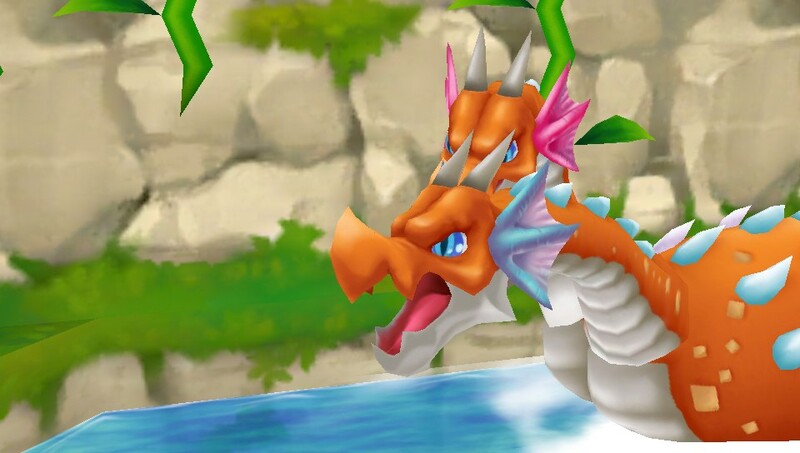 I've only been playing Adventures of Mana on and off for the past couple months. While totally not the mess that Sword of Mana was, this one seems a little too true to the original Final Fantasy Adventure that I played years ago on Game Boy for its own good. While it looks lovely, the dungeons and such are just as they were in the original, and I have less patience for them now than I did as a child. That aside, it's a very solid remake in terms of looks and combat. In the end, I just didn't find enough new, not just in terms of content, but in quality of life updates to really make me fall in love with this. 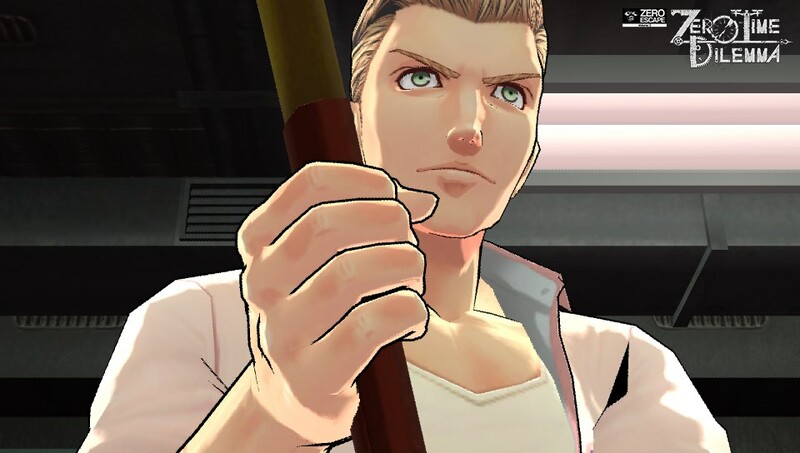 I'm glad it hit Vita, but just wish the game in general was fresher. 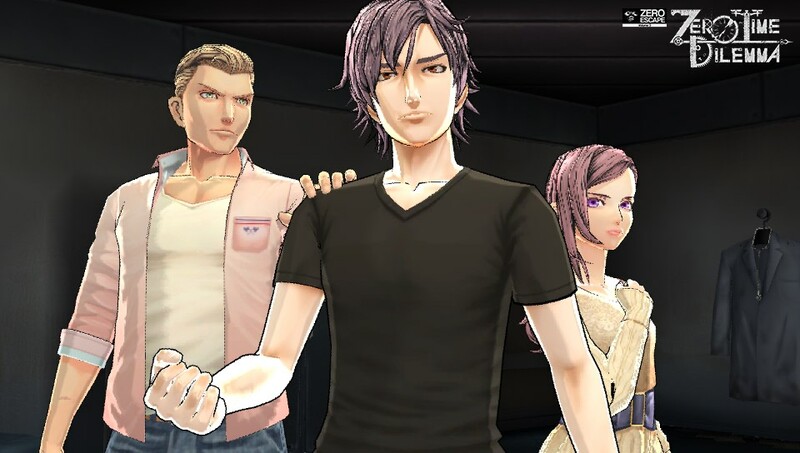 I'd been very excited to check out Zero Time Dilemma, as I loved the story of 999 and the everything of Virtue's Last Reward. While I did finish this one, I have to say I was left wanting. The whole game I felt like things were right on the tipping point of greatness, as if the bottom was going to drop out and I was going to be left picking my jaw off the floor. And then the game was just over. The twists were either completely transparent or didn't have much impact. I never once had that "OMG are you kidding me?!?!" moment that I expect from the series, so it just felt flat. The puzzles were better than in 999, but not as creative as VLR's and the general game structure was more convoluted than it needed to be. I have no malice towards this one, but simply dumped it from memory once it was over. I've played a little of this so far, and it's really bad so far. The controls are so, so bad. I'm going to put some more time into this and get back to you, though. I messed around with this a little, but there's a new patch that seems to fix a lot of things. Going to check that out and come back. 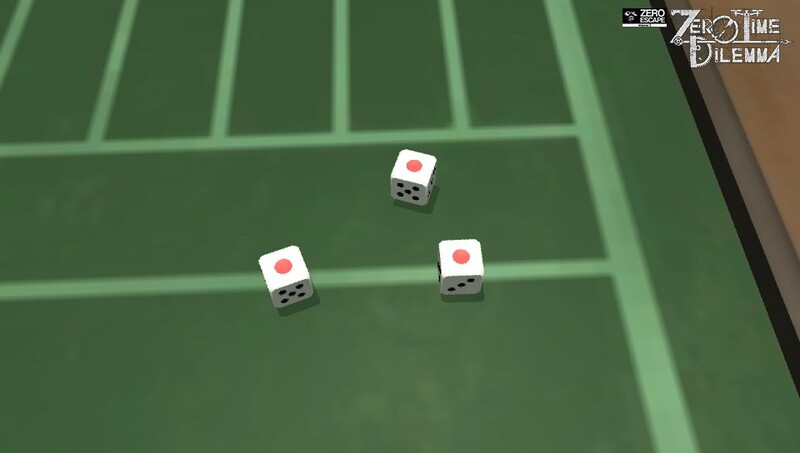 I'm curious about this "compact RPG", so I'll let you know what's going on here soon. I have this in hand, but am not quite ready to talk about it yet. 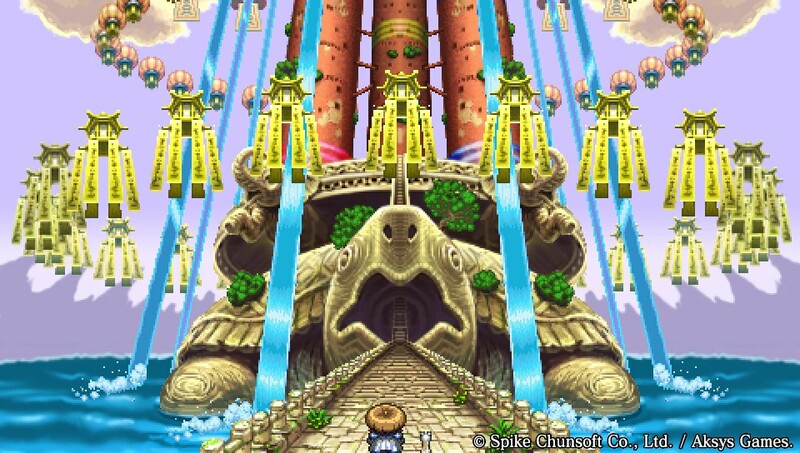 Hurray for more Dragon Quest in North America, though! I love it.